The album has grit, spit, and enough twang to satisfy Country Music purists. 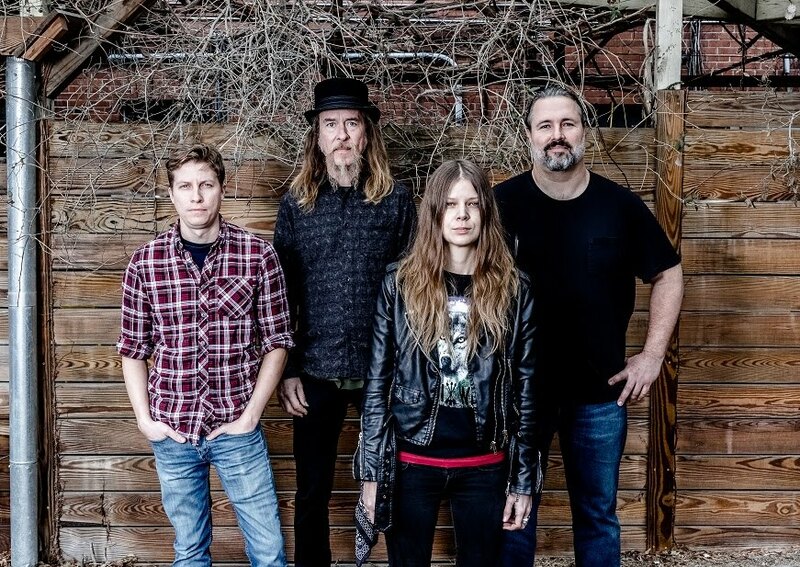 On the other hand, their instantly huggable melodies endear them to the Americana crowd as well. 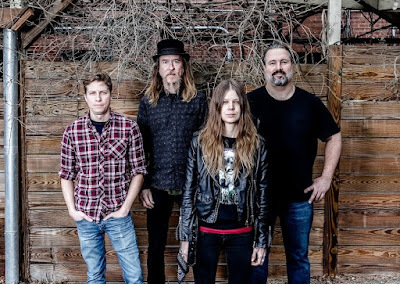 It is probably safe to say that Sarah Shook & The Disarmers might play in Country’s ballpark but their heart belongs to Americana, a broad genre of music that has a wider appeal than modern Country, which has become divisive to say the least. 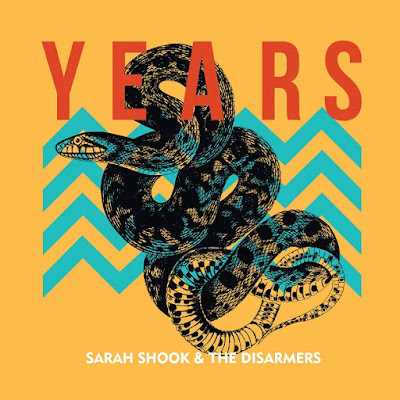 For those looking for tunes with a twang, YEARS most definitely delivers!